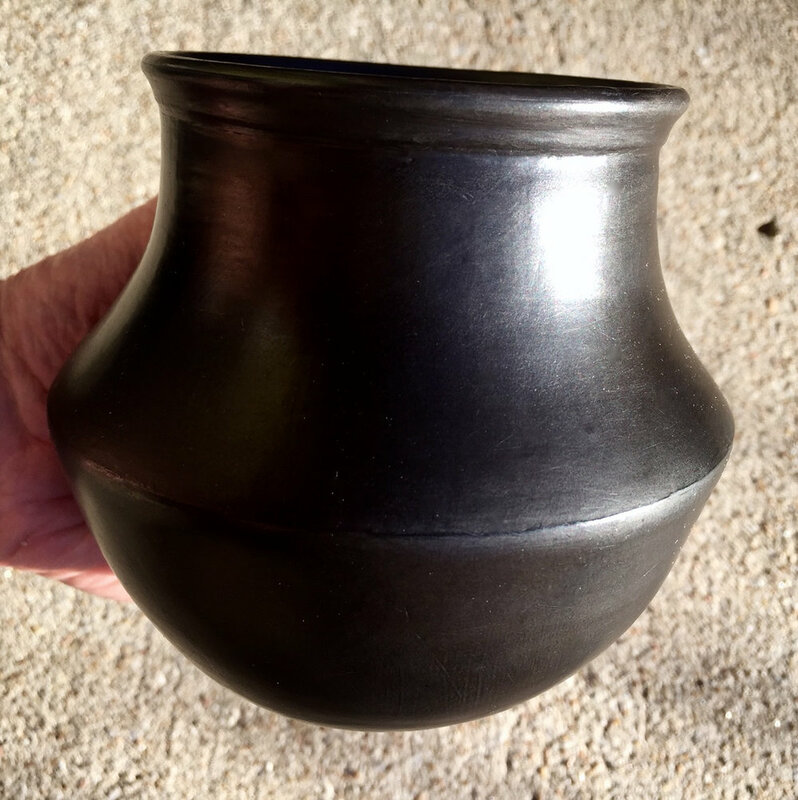 More to come....These are experiments in clays from the Midwest, Southwest and West, fired in contemporary and traditional ways (pit fired, blackware, and oxidation). 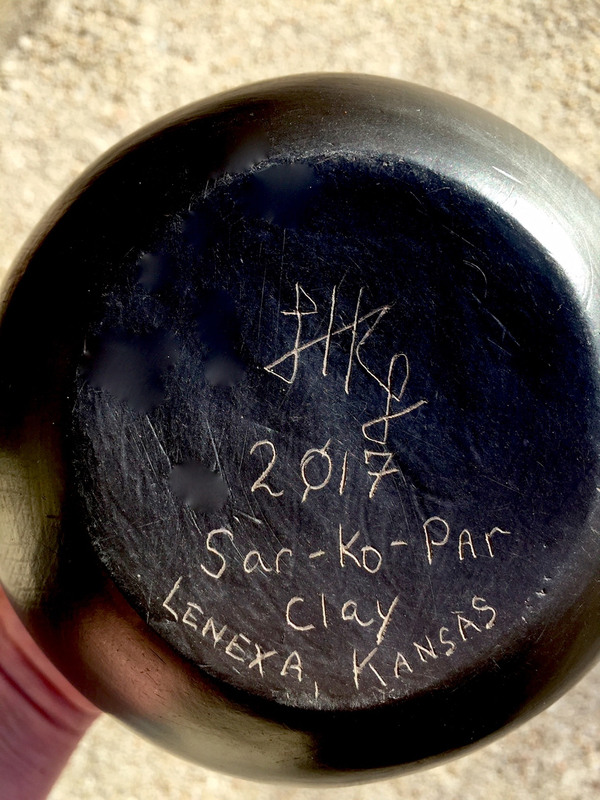 Kansas clay. "Wren". pinch potted native clay. 2018. 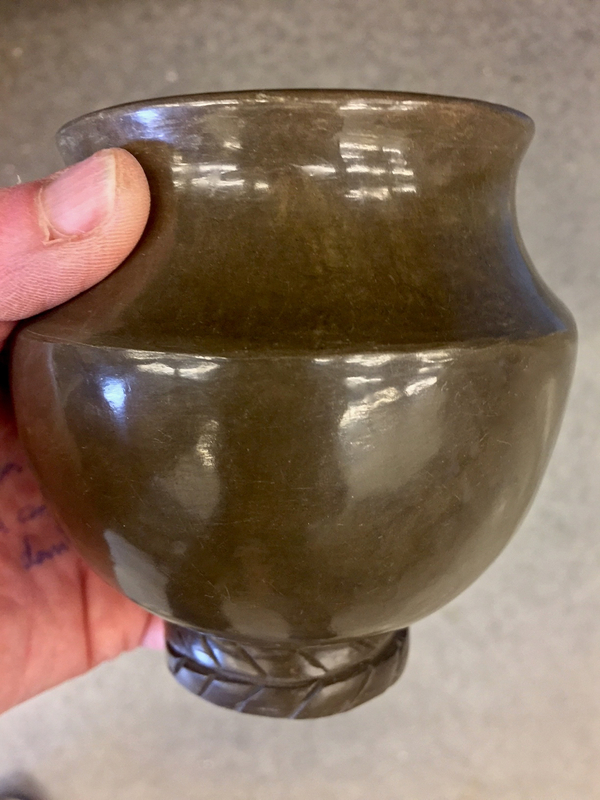 Unfired pot. NATIVE Kansas clay dug from Sar-Ko-Par Park. 2018.